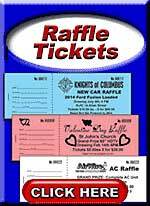 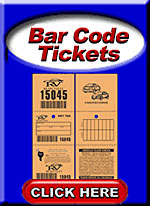 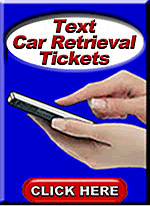 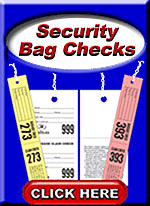 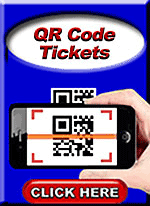 Your Online Supplier Of Custom and Stock Valet Parking Tickets - Coat Checks - Raffle Tickets - And More. 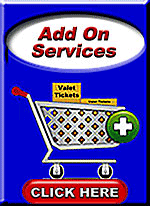 ValetTickets.com on-Line Store has served the Valet Parking Community Since 1989. 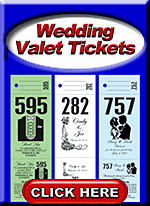 We produce Standard and Custom Printed Valet Tickets. 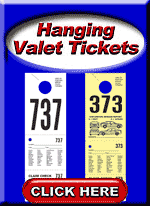 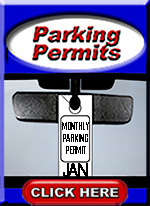 Our 3 Part Standard Valet Tickets are as low as $ 16.00 Per 1000. 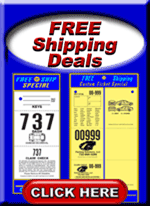 Customer Care is our #1 Priority. 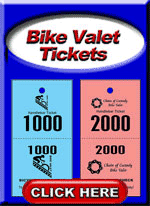 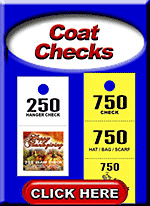 We Provide our Customers with the Highest Quality Valet Tickets, Raffle Tickets and Coat Checks at Economical Prices. 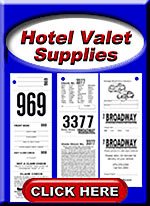 Our Standard Valet Tags are available for immediate shipment usually the same business day of order placement and Our Custom Printed Valet Tickets Usually Ship within 2-3 Business Days. 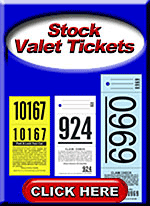 We only Manufacture stock and custom Valet Parking Tickets, Coat Checks and Raffle Tickets so that we are always focused on our Customers' Needs. 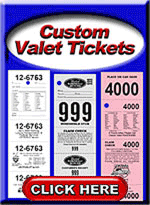 We have the ability to make virtually any Custom Valet Ticket. 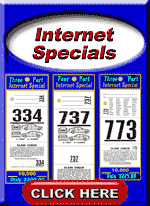 If you have a special need, please email us through Contact Us or fax a copy to (401) 349-3653 we'll be happy to quote you a price. 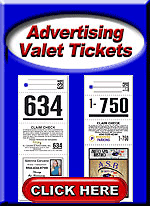 We have 2 Part Valet Tickets, 3 Part Valet Tickets, 4 Part Valet Tickets and 5 Part Valet tickets as well as Overnight Hotel Valet Tickets, Vehicle List Valet Tickets and Hanging Valet Parking Tags. 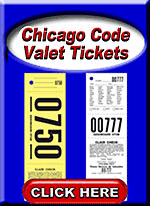 Almost all of our valet parking tickets can be customized with logos and custom claims.